You are at:Home»Florida Tech Bound»Biomedical Science vs. Biomedical Engineering Major: What Are the Differences? Biomedical Science vs. Biomedical Engineering Major: What Are the Differences? There’s some overlap between the two majors, but there are important differences as well. The biomedical science and biomedical engineering major are two distinct majors, but many people don’t know the differences between the two and assume they are the same. Biomedical scientists may research various medical technologies. At Florida Tech, biomedical science is a premedical degree, although there are other career paths for biomedical science majors who don’t want to go to medical school. Biomedical science majors focus on research opportunities and emphasize subjects like human anatomy, genetics, microbiology, human development, and immunology. Biomedical engineering, on the other hand, combines biology and medical knowledge with engineering principles to create devices or procedures that benefit those seeking medical treatment for a variety of conditions. Coursework for biomedical engineering focuses strongly on advanced mathematics, physics and chemistry, which are needed in constructing biomedical devices and procedures. Florida Tech biomedical science majors have opportunities to do a clinical rotation in an area of medicine that interests them and to do biomedical research with fellow students and professors. Biomedical engineering students may complete internships with medical device companies and need to complete a senior project in which they create a device or procedure that solves a real-life medical problem. Both of these majors focus on practical, real-world situations, as all Florida Tech degrees do, but they focus on them in different ways and use different methods to reach their objectives. Both degrees prepare students for meaningful work in the medical field or advanced degrees in their prospective fields. Biomedical engineers create medical devices and develop medical procedures. Biomedical science majors develop skills needed to observe and diagnose patients. They need to know about anatomy, diseases, and medications for the purpose of treating people on a daily basis as a medical professional or to conduct research into new procedures and devices. Biomedical engineers need to know much of the same information as biomedical scientists, but they apply that information to making devices and developing new medical technologies that can then be administered by doctors to help improve their patients’ lives. If you enjoy providing services to people directly and working with them every day, biomedical science may be the right major for you. If you enjoy creating and inventing things, solving problems and don’t necessarily want to work with patients every day, biomedical engineering may be the major best suited for you. While professionals in both these fields need medical knowledge, they use it differently and require different skills in order to be effective. Biomedical science majors are hands-on with patients or research projects, while biomedical engineers are hands-on in creating new technologies that have medical applications. 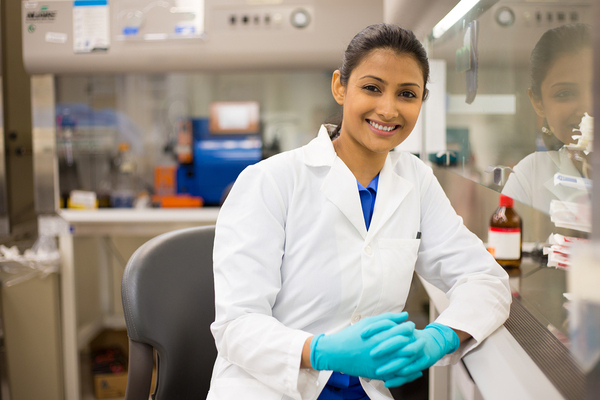 Some careers for biomedical scientists include a doctor, nurse, research technician, and veterinarian, while careers for biomedical engineers include design engineer, consultant, medical imaging specialist, and a biomechanical engineer. 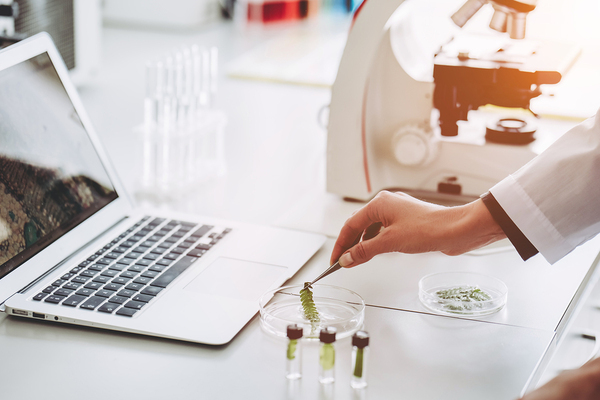 Florida Tech offers bachelor of science degrees in both biomedical science and biomedical engineering for those with different interests in these related fields. Learn more about our biomedical engineering major today!